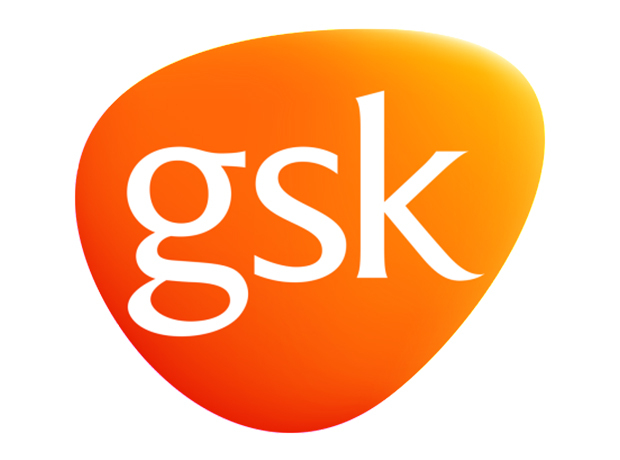 GlaxoSmithKline has appointed Iain Mackay as its new Chief Financial Officer (CFO), marking another high-level appointment under new CEO Emma Walmsley. He joins from HSBC, where he has been Group Finance Director for the last 8 years. Iain will join the company on 14 Janurary 2019 and will also be appointed as an Executive Director to the GSK Board. GSK announced in May that its current CFO, Simon Dingemans, is to retire in May 2019. A chartered accountant, Iain has worked in Asia, the US and Europe and before HSBC was at General Electric, Schlumberger Dowell and Price Waterhouse. He is a trustee of the British Heart Foundation and a member of the Court of the University of Aberdeen. Since taking over as CEO in April last year, Walmsley has appointed Luke Miels as head of pharmaceuticals and Hal Barron as head of drug research, as well as finding a new head of digital operations in Karenann Terrell. Simon Dingemans will continue to be accountable as CFO for GSK’s financial governance through March 2019. There will be a transition period from 14 January when Iain is CFO Designate, with him taking formal accountability as CFO from 1 April.